One of the greatest English landscape painters of all time, J.M.W. Turner was renowned for his dramatic and atmospheric treatment of light. At the end of Turner's life, his painting technique was bridging on abstraction, far ahead of the systematically romantic style of his contemporaries. Appearing to stretch far beyond the edges of his canvas, his fiery skies and tumultuous seas filled with explosions of dynamic colour competing with light, exemplify what we have now come to accept as a modern, abstract expression of movement. Spanish-born contemporary artist, Ernesto Cánovas' practice is analytical and carefully executed. 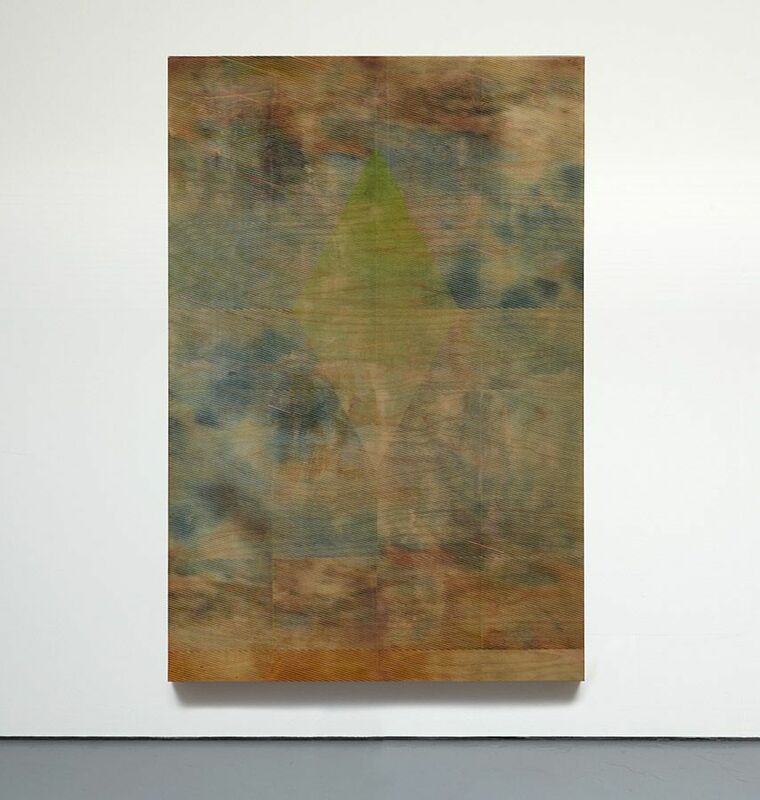 Evolving from a found or personal image, digitally manipulated and adapted, a new image is reborn onto his wooden canvas engrained with a new story of its own; what the artist refers to as a âsecond-generation image.' A constant parallel between what is beautiful and what is terrifying, atomic bombs, ignited explosions, destructed landscapes, all of which surface as running themes throughout his artistic career. Cánovas' long appreciation for, and attention to colour and form has resulted in a focused exhibition of artworks entitled Turneresque. After leaving Spain bound for Edinburgh to continue his passion for art education, Cánovas completed his courses only to move to London furthering his studies at the Slade School of Fine Art. It was in London where he would visit the National Galleries, constantly immersing himself in the compositions of Turner and the other romantics, with their moody pastoral fields and testimonies of nautical victories. More than the arch of the waves and the wind in the sails, Cánovas became concentrated on small sections of colour within the canvas, particularly the blinding luminosity of cloud formations and skyscapes  not the painting as a whole but a small snapshot of the full scene before him. Comprised of four large-scale paintings and five diptychs, the highly contemplated detail in these abstracted areas of Turner's masterpieces provide the inspiration for Cánovas' new series. Turneresque will be exhibited at Halcyon Gallery, 144-146 New Bond Street, 8  25 October 2014 and coincides with The EY Exhibition: Late Turner  Painting Set Free, at Tate Britain, 30 September 2014  4 January 2015.